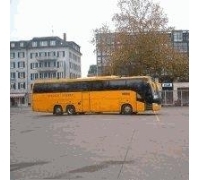 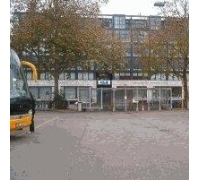 Our buses depart from the parking lot on the corner of Limmatstrasse and Sihlquai street. 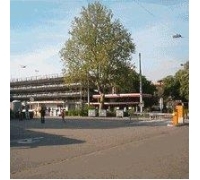 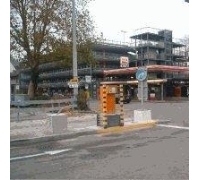 The parking lot is near the railway station, opposite the Walhalla Hotel. 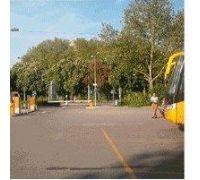 Public transport access: stop Sihlquai/HB of trams 4, 11, 13, 17.